With 8.54 million Twitter followers and counting, J.K. Rowling has established herself as a writer people want to follow — both on the pages of her novels and in 140 characters or less. Crowned the Queen of Twitter by TIME magazine, the author of the bestselling Harry Potter series and most-recently the screenplay Fantastic Beasts and Where to Find Them, uses her tweets for everything from offering advice to fans, to quelling rumors about her work, to vanquishing trolls (of the non-magical, social media-breed), to getting political — all with that signature dash of J.K. Rowling sass that keeps readers and tweeters constantly coming back for more. 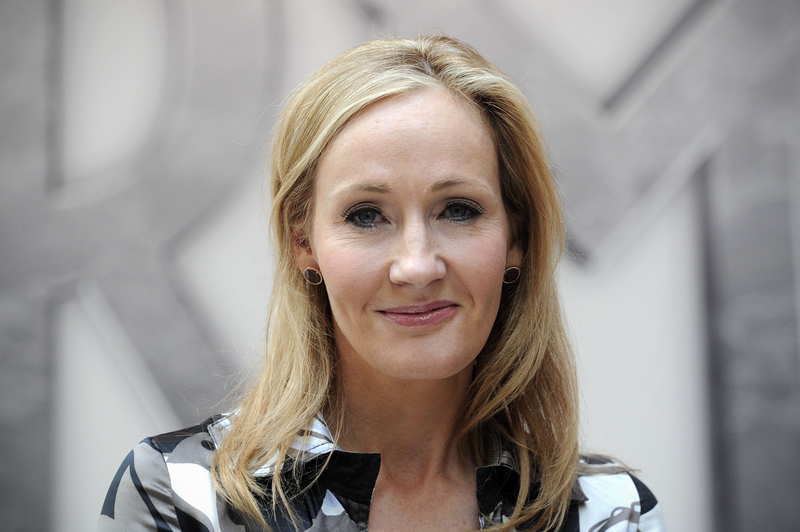 From taking aim at Donald Trump, to defending tennis champion Serena Williams, to taking a firm stance on both cake and tea, it’s definitely a challenge to identify the best J.K. Rowling tweets of all time — which I why I basically just spent the last four hours of my life reading through all 5,714 (and counting) 140-character witticisms Rowling has graced us with since she joined Twitter in 2009. And let me tell you: I laughed, I cried, I got angry about Fred all over again. Here are 19 of the most perfect J.K. Rowling tweets of all time.